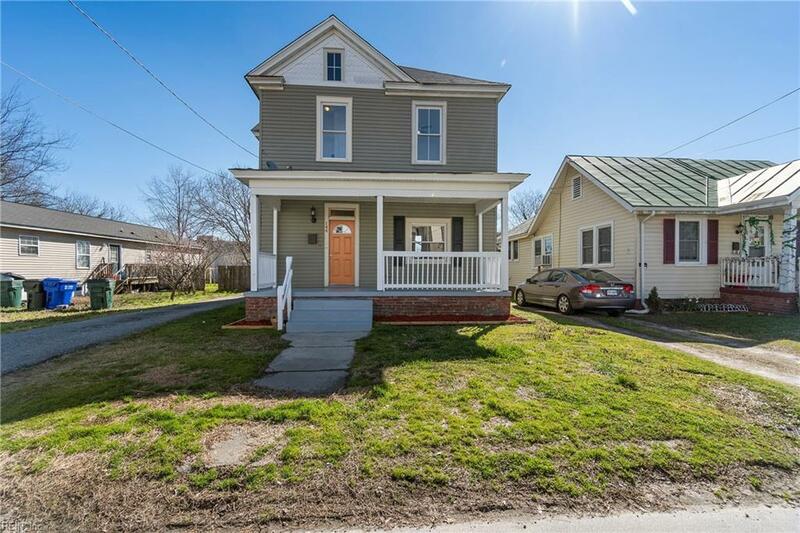 Beautiful 4 bedroom 2.5 bath home with lots of Historic character and modern updates. 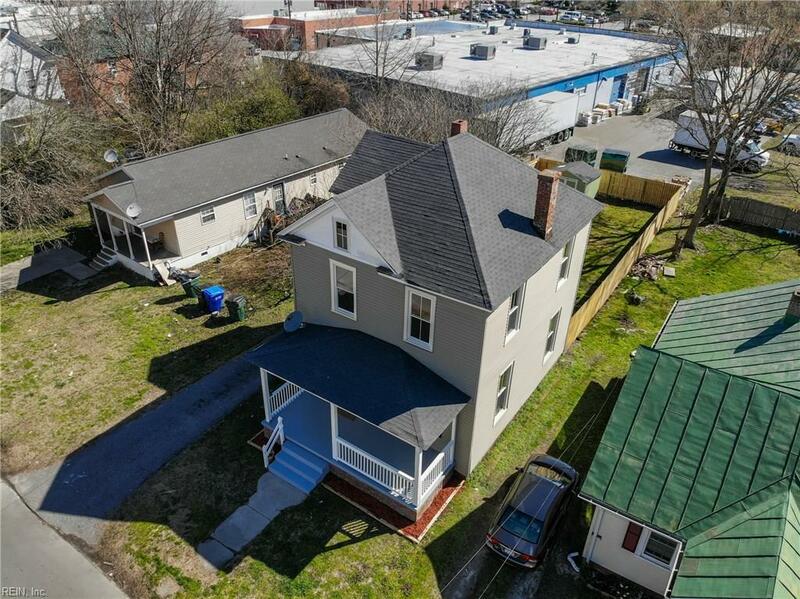 There is a first floor master suite, Updated kitchen with granite counter tops, utility room, and high ceilings. 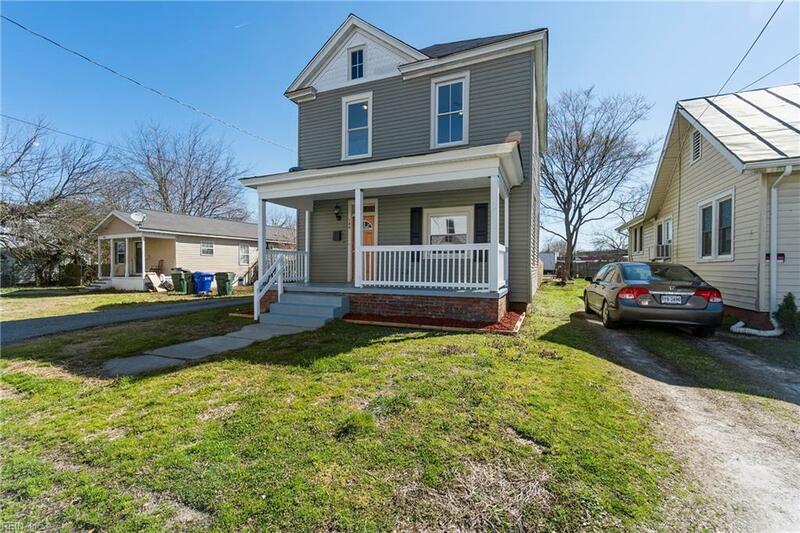 Large bedrooms and closets 1900 Square footage on based on seller information with all new flooring throughout. 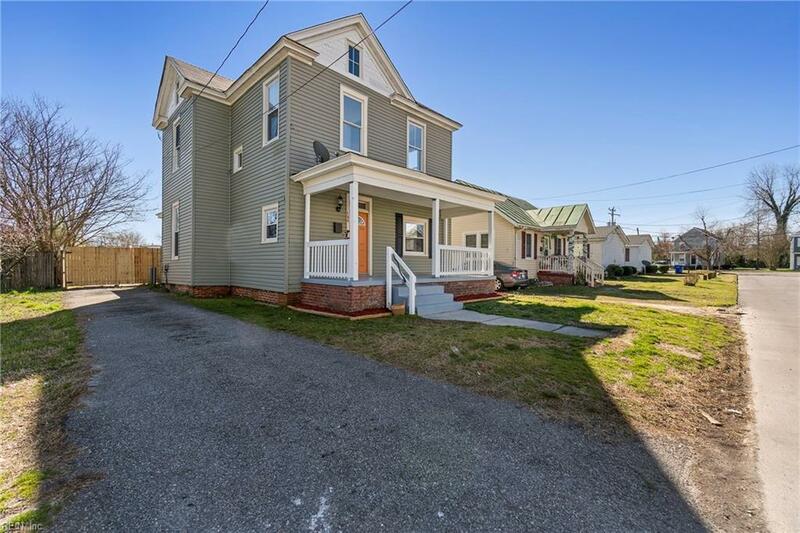 Located just walking distance of historic Downtown Suffolk's main street. Must see!